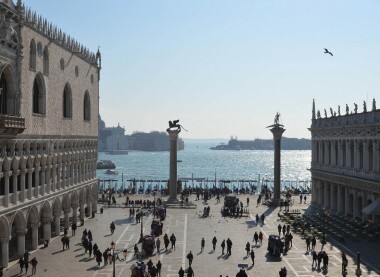 The highlights of Venice, the Saint Mark Square, milestone of the city, a mandatory visit. 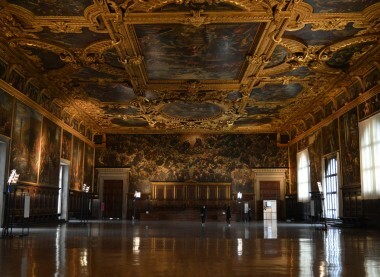 The Doge’s Palace, now a wonderful museum, was once the political centre of the patrician republic of Venice. Customized Biennale of Art 2019 visit. Programme of the exhibition to be defined within March 2019. Taking a luxury motor boat for 1 hour cruise through the labyrinthic canals and entire Grand Canal stroll, glancing at the palaces luxury facades. The complete islands of the Venetian lagoon excursion. 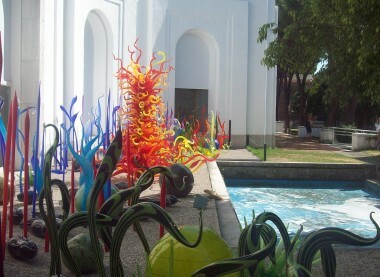 A sum up of handcraft, culture and landscapes. We go where venetians go, on a pre dinner walk to get fun and satisfy the will of tasting genuine food and drink in a local way. 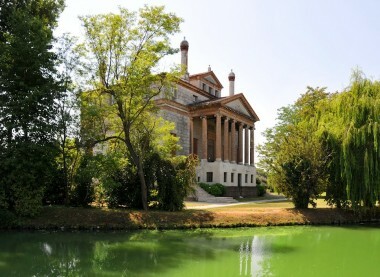 An excursion by car or van into the Veneto Region to visit the leisure villas of the venetian aristocracy. 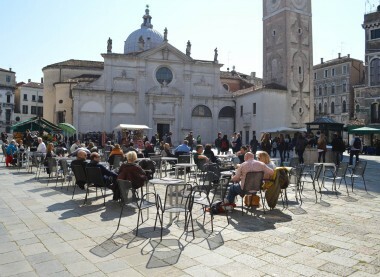 We are a group of professional venetian guides and tour leaders with a long and established experience in touring people in Venice and the Veneto. Our passion is the key of our work. 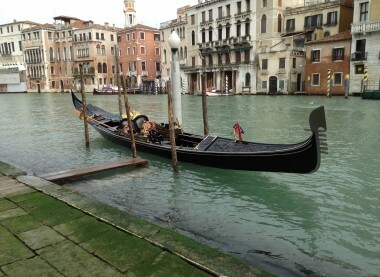 We’ll take you by the hand to discover together the secrets and beauty of Venice. We want you to feel as a real Venetian during your stay, and Venice Local Guide tries always to make you love what you see and do with us in Venice. The highlights, of course, but the off the beaten tracks as well. Always with nice and entertaining stories about the people that made this city famous around the world, as Marco Polo, Casanova or Vivaldi. Curiosities, tips and routes that only locals can reveal to you… especially in such a unique city . Having fun while you get to know the history, art, culture, architecture, cooking and style of life Venice. 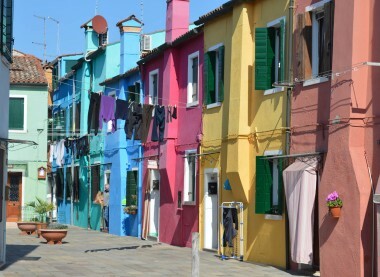 Our goal is to make you experience different aspects of venetian life. Private tours to enjoy completely your time; we are always happy to customize your desires to bring back home a wonderful record of your visit to Venice. Flexibility is a major issue for Venice Local Guide to better encounter your needs. Venice is a complicated city for the traveller who comes for the first time without knowing how to move around or what to see, opening times of venues, where to eat. All of this can be costly and disappointing if you are not lead to the right places.